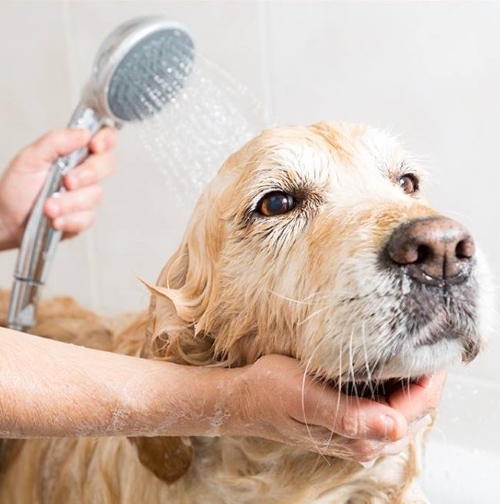 A warm bath with quality shampoo specific to coat & skin type. 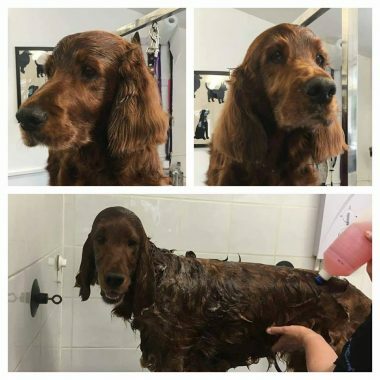 A blow dry along with a brush out. 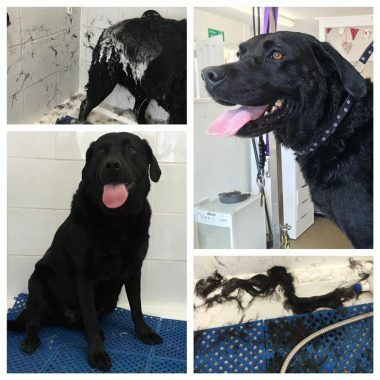 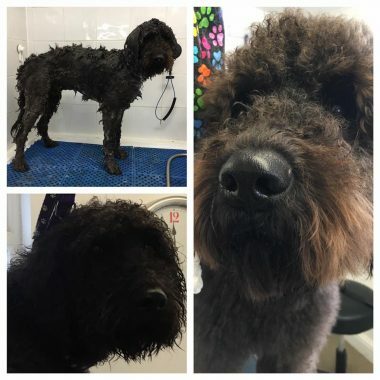 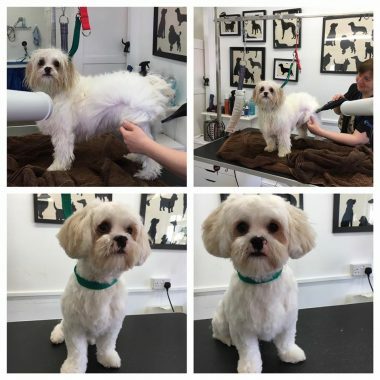 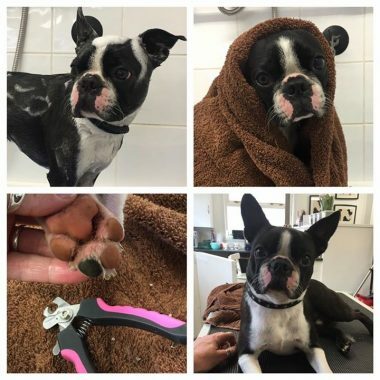 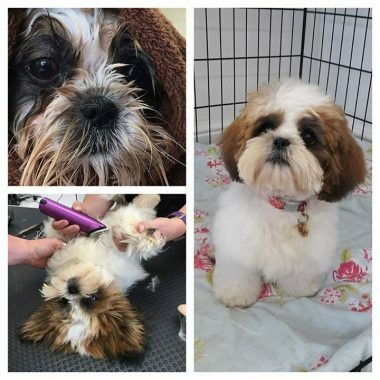 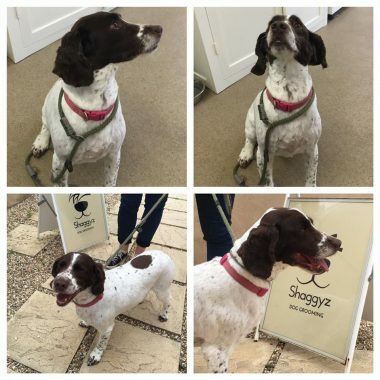 A bath and tidy at Shaggyz consists of brushing out dead coat & preparing your dog for a warm bath using quality shampoo that is specific to the coat type and skin condition of your dog. 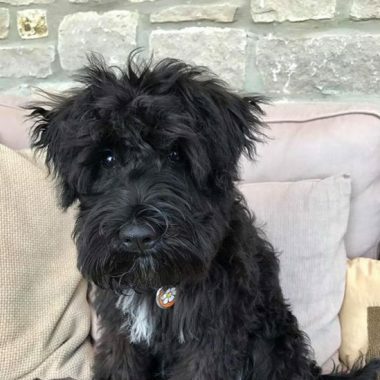 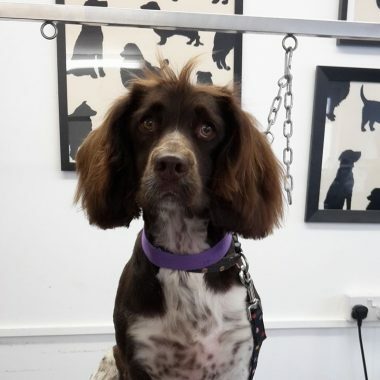 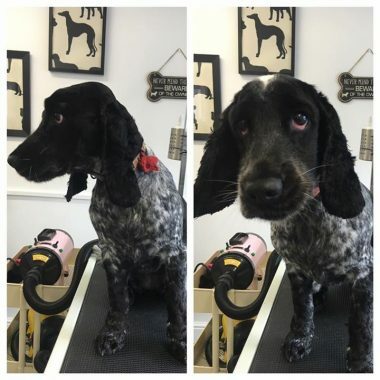 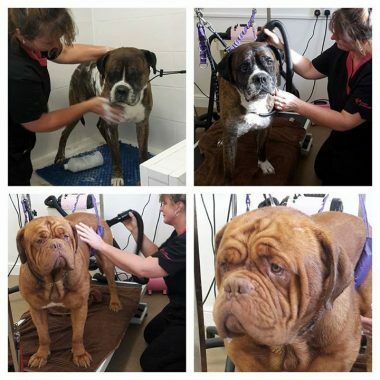 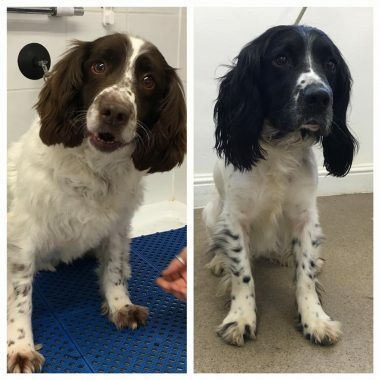 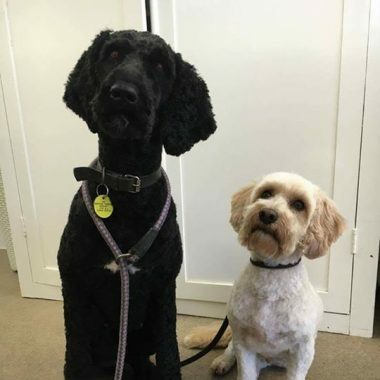 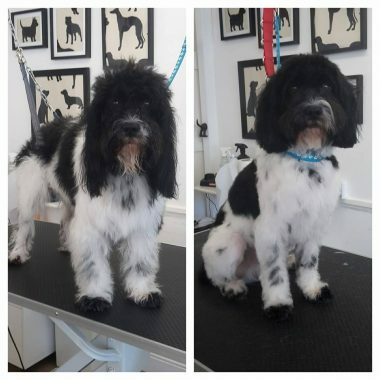 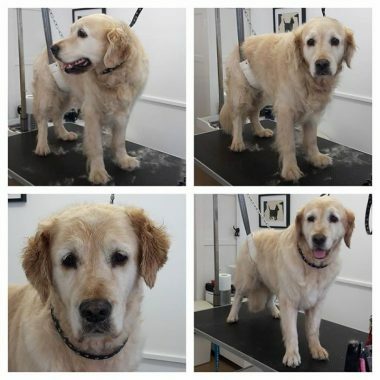 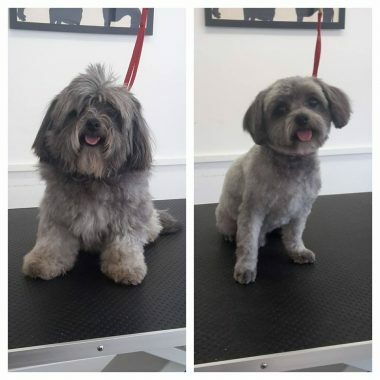 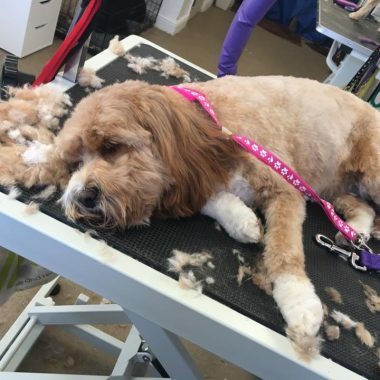 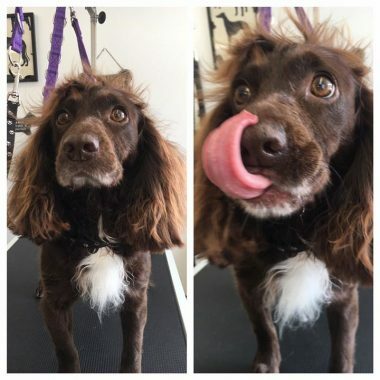 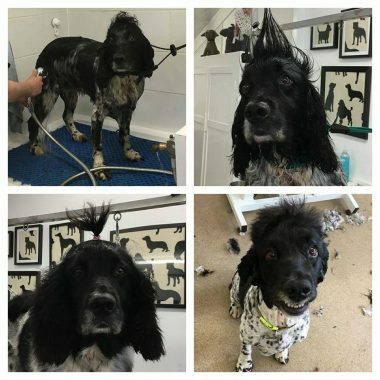 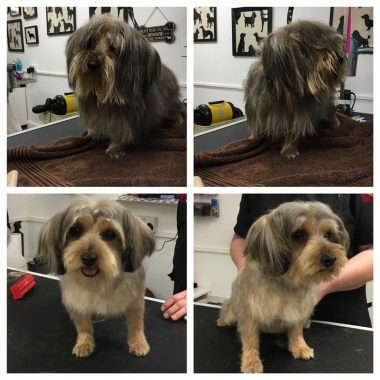 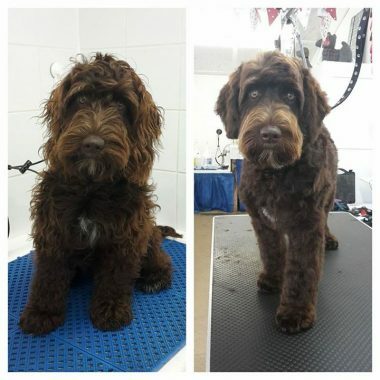 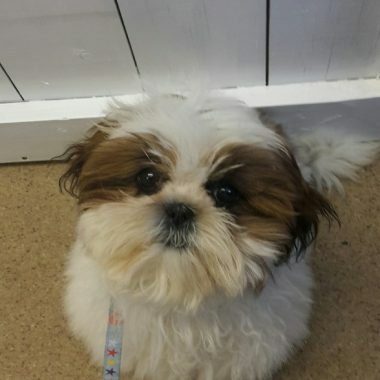 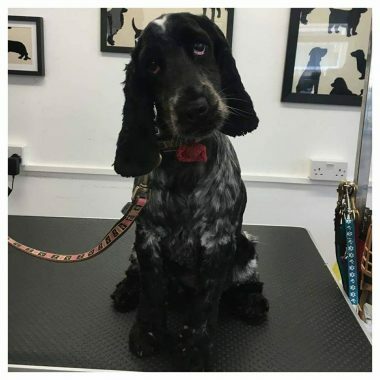 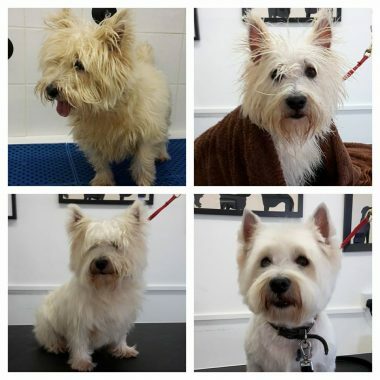 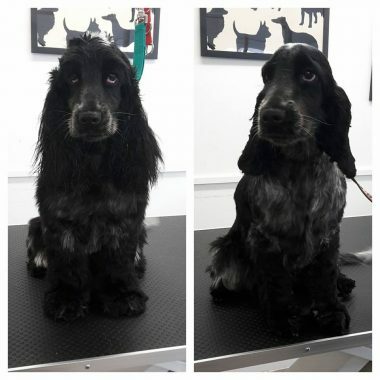 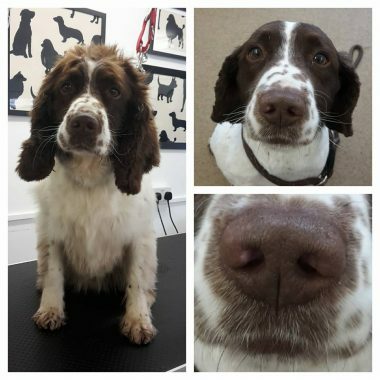 After being dried and brushed through your dogs face, feet and sanitary area will be tidied including nail trimming and ear cleaning if required. 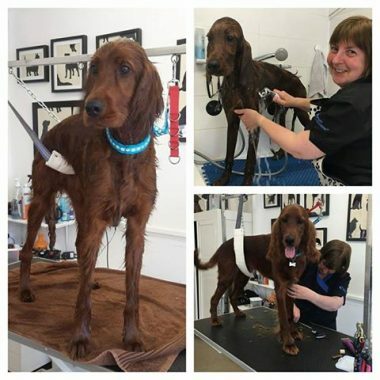 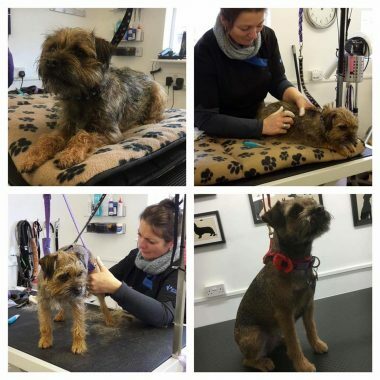 Our Services are individually tailored to you and your dog. 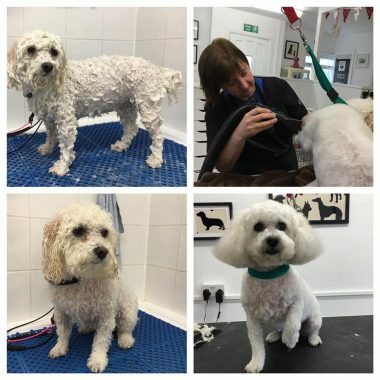 Costs may vary considering factors such as the dogs willingness to be groomed, poor coat condition and the frequency of grooming. 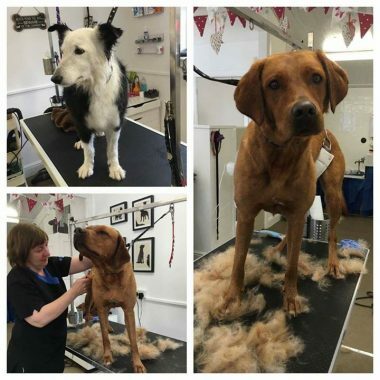 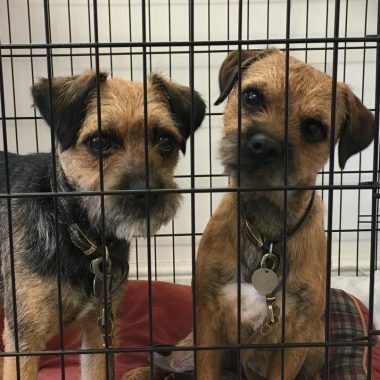 We always discuss and agree pricing with you prior to the grooming. 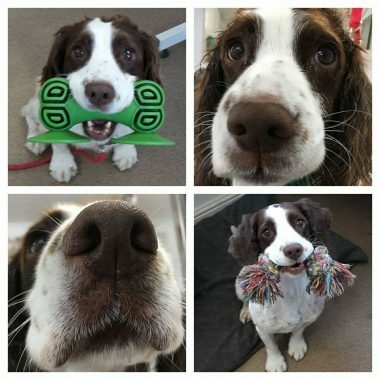 These are our usual working hours. 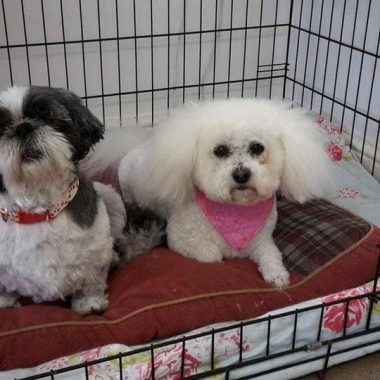 We try to be flexible at busier times.